Tim is famous for his infectious enthusiasm. One of the UK’s climbing elite, Tim is as happy on rock as ice; his versatility has seen him finish within the top 10at the 2002 World Ice Climbing Championships as well as completing a series of hard ice routes, classic Alpine routes and notorious Scottish winter routes. In 2012, Tim completed the hardest ice climb in the world in Helmcken Falls, Canada. Always with an eye on something new, Tim has put up new routes as far a field as Mongolia, Cuba and Sri Lanka, a true pioneer of DWS (Deep Water Soloing) with trips to Vietnam and Thailand as well as venues closer to home in Europe. Tim is a published author, popular international speaker, and an accomplished wingsuit pilot. 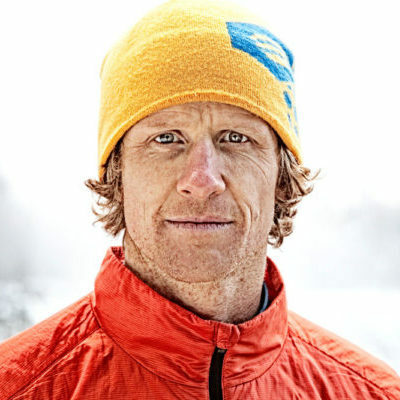 Tim is coming to the Michigan Ice Fest courtesy of our good friends at Mountain Hardwear.